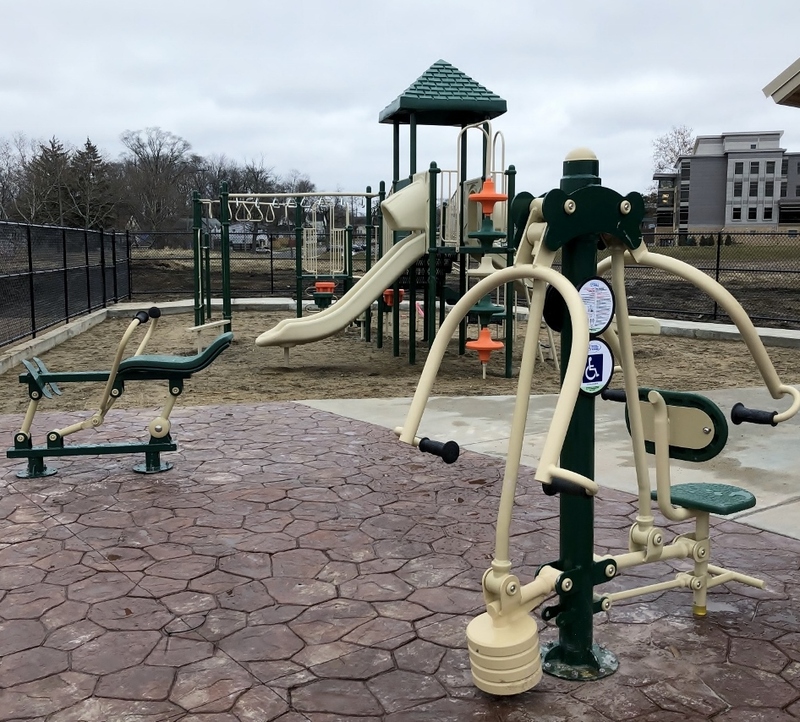 Family Health Center’s newly constructed, state-of-the-art Outdoor Fitness Park will bring fun and fitness to the community when it’s unveiled this spring. 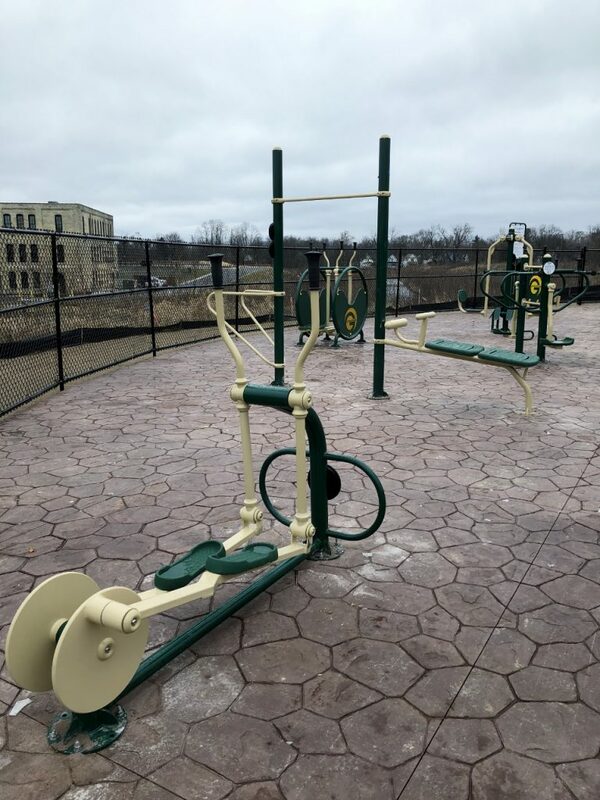 Located on Alcott Street next to FHC’s Alcott campus, the Outdoor Fitness Park will be open to the entire community all day every day, and at no cost to users. 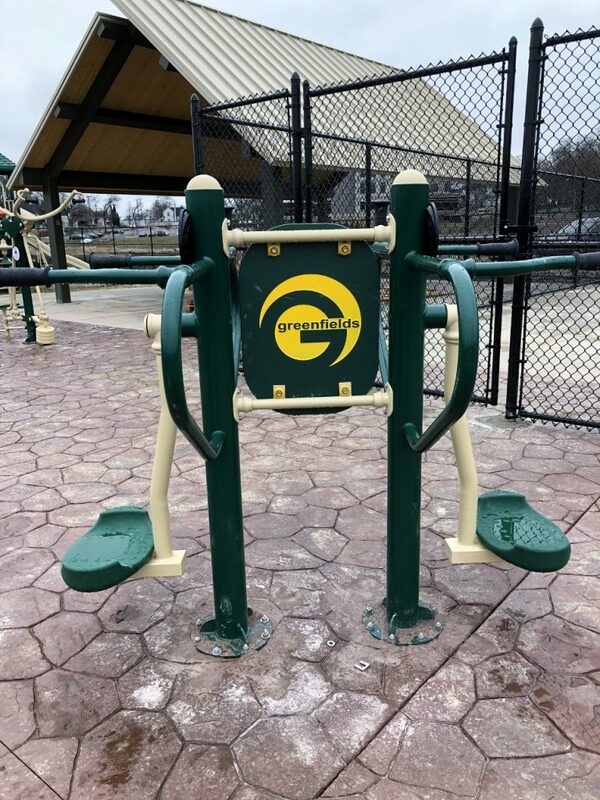 FHC will also offer free health, fitness and wellness events, strength and cardio machines, resources for healthy living, a children’s play structure, a community pavilion, group fitness classes, and a half-court for basketball. We’ll announce the details of our grand opening celebration soon, so stay tuned! 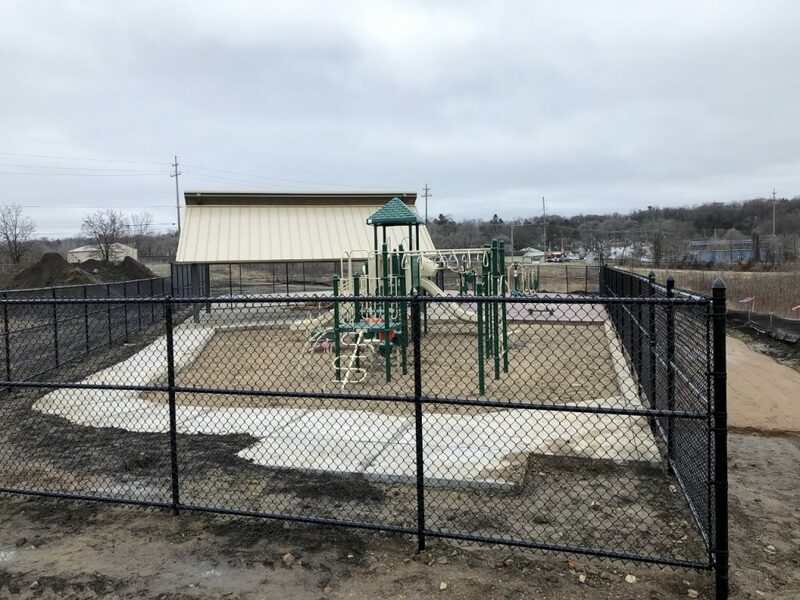 In the meantime, here are a few photos of the park.